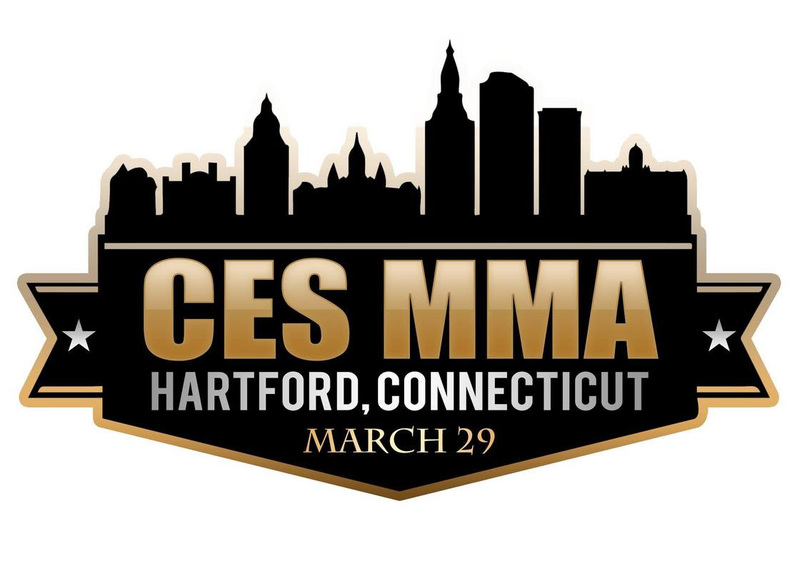 HARTFORD, Conn. (March 22nd, 2019) -- CES MMA 55 just beefed up its lineup with another world-title bout added to the March 29th showcase in Connecticut. The main card streams live on UFC Fight Pass beginning at 9 p.m. ET with Michael Parente handling play-by-play alongside color commentator and longtime UFC vet "Filthy" Tom Lawlor. The preliminary card begins at 7. Tickets for the event are priced at $35.00, $50.00, $125.00 and $150.00 (VIP) and are available for purchase online at www.cesmma.com or www.ctconventions.com or by phone at 401-724-2253. All fights and fighters subject to change. Gravely-Mima joins the Wells-De Jesus bout, which headlines CES MMA 55. Like Gravely, Wells is currently one of the promotion's hottest fighters, having won his last three bouts, including a hard-earned unanimous decision over Jason Norwood to capture the then vacant title at CES MMA 52. The dangerous De Jesus, a four-time Bellator vet, has won his last two fights, including a unanimous decision victory over Tim Caron in October and a dominant first-round knockout against Rodolfo Barcellos at Bellator 216. CES MMA 55 also features plenty of Connecticut flair, notably Hartford's own Matt Bessette (22-9), a former UFC flyweight contender and seven-time CES MMA vet who returns to the promotion for the first time since May of 2017 and fights in his home state for the first time since 2016. Bessette, currently 6-1 lifetime with CES MMA, faces Tim Dooling (7-4, 2 KOs) of Trenton, N.J. He has won seven of his last nine fights, including a career-best seven-fight win streak from October of 2015 to May of 2017. During that stretch, Bessette captured the then vacant CES MMA World Featherweight Title with a win over Joe Pingitore at CES MMA 37 and later headlined CES MMA 41with an impressive, third-round knockout win over Kevin Croom. 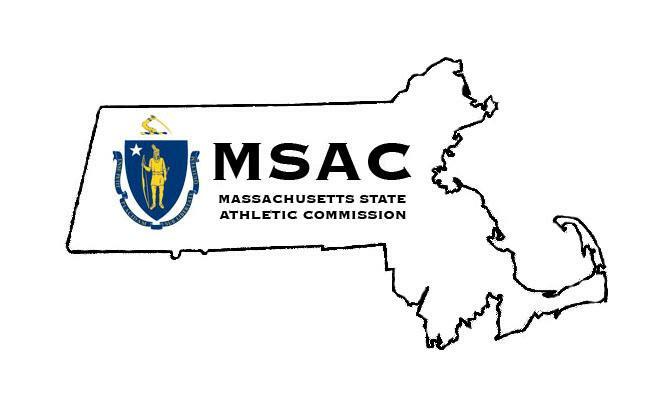 Also on the main card, Providence, R.I., middleweight Eric Spicely (11-4, 2 KOs) and unbeaten Connecticut light heavyweight William Knight (4-0, 4 KOs) return to CES MMA in separate bouts. A six-time UFC and nine-time CES MMA vet, Spicely aims for his second consecutive win following a successful return to the promotion in January in which he earned just his second career win by knockout, stopping Leo Plaat 3:53 of the opening round. Knight also fought in January at CES MMA 54, recording his fourth career win by knockout against veteran Kevin Haley. Spicely faces Brazilian Caio Magalhaes (10-6, 3 KOs), a seven-time UFC vet, while Knight battles Dallas' Carlton Little (7-7, 6 KOs), who also fought on the undercard at CES MMA 54, both in three-round bouts. The main card of CES MMA 55 also features the return of Rocky Hill, Conn., bantamweight Dan Dubuque (7-2, 2 KOs), who faces Ohio's Antonio Castillo Jr. (10-10, 1 KO) in a three-round bout, Dubuque's first appearance with CES MMA since 2016.